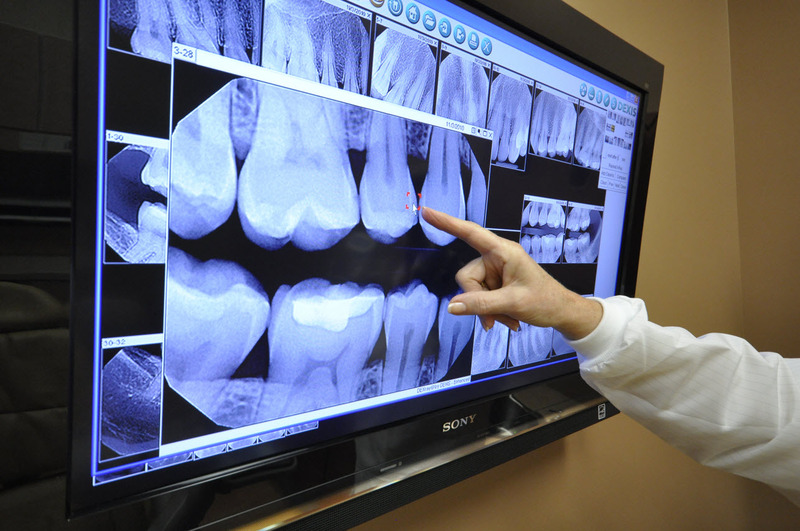 Dr. Shroff uses digital x-rays which, instead of film, use a sensor to optimize the image taken of the tooth. Digital x-rays are superior to traditional film for several reasons, most importantly they require 80% less radiation to capture the image resulting in less radiation exposure to the patient. The also can be magnified and manipulated by the computer to produce a clearer image for adequate diagnosis. In addition, they are better for the environment as they do not require any harmful chemicals to develop. The following are trusted brands and links. Schick Technologies - The USBCam2 offers lightweight design, multiple mounting options for simple transference between operatories, convenient storage that combines with noise-free electronics, and increased image sensitivity to provide superb image quality. 8 high-quality LED lights provide outstanding image clarity and color, while an increased focal range results in clear, crisp images for extreme close-ups as well as full-arch.